The Big Wrap – The Biggest Pot Limit Omaha Action on Tour! Pot Limit Omaha Action ever! The Biggest Pot Limit Omaha Action on Tour! €200k for the winner – The first stop of „The Big Wrap“ at King’s Resort! The premiere of „The Big Wrap – Million“ at King’s Resort in April 2019 was a huge success! 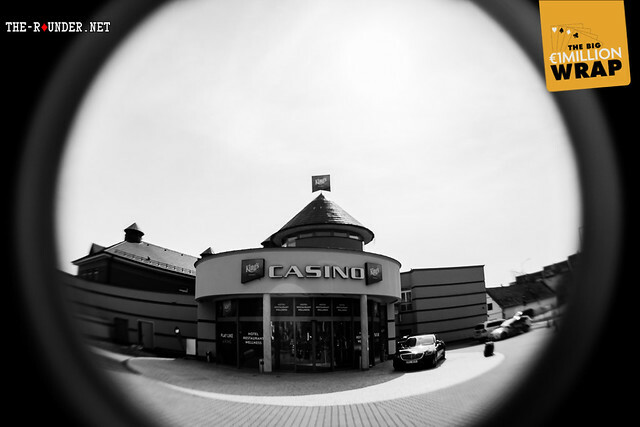 With 516 entries and a prize pool of more than €1 million, we are proud to have the biggest PLO event ever in Europe ! We expect the show to continue and already working on a next stop.